You may visit our facebook page for more information, inquiries and comments. 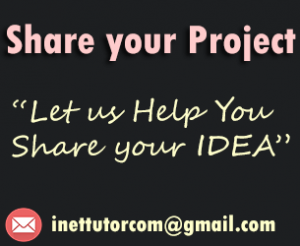 Hire our team to do the project. 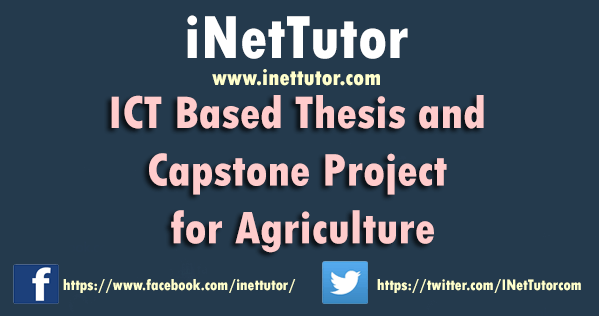 Share your ideas on ICT based project that can be integrated in the field of Agriculture. Comment down below your ideas and projects.